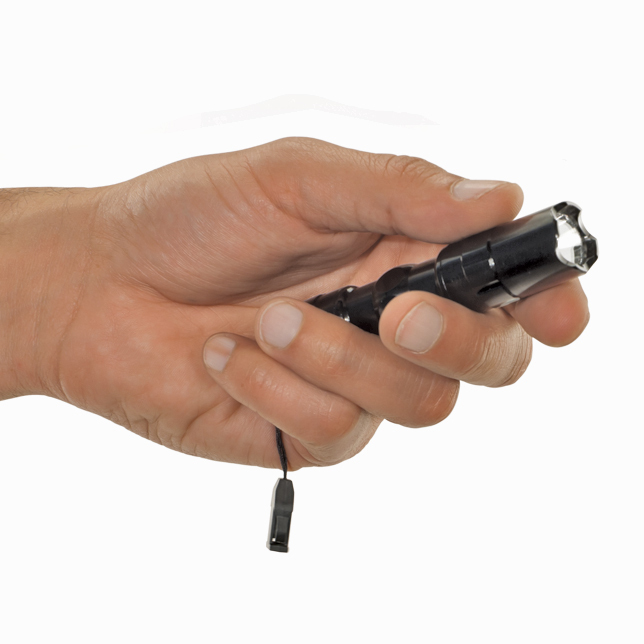 Today’s giveaway are 2 Power Vivid Pocket Flashlights. Today’s blog question: What is your favorite holiday tradition? Singing holiday songs is what helps make the season special! We go crazy making craft things like Christmas wreaths, ornaments, presents and toys. giving license to just go all out creative for those we love. My wife loves to decorate. Lites outside and in every room . She starts the day after Thanksgiving and stops Christmas eve. Going to get a real Christmas tree. I always tease my wife when we cut it down that the tree is pretending to talk and it’s saying “No No, don’t take me, there is a better tree over there!” She always laughs at me and it’s a good time! Christmas Eve … Just myself,wife ,son and now daughter-in -law. We spend the entire day watching classic movies,eating great foods … Relaxing .